Hear some of Sir George's lectures. Save to your computer, then open them in a program such as Windows Media Player. 790Kb, 7 mins. From a talk given to young people, 1986. 8 Mb, 68 mins. From a 1986 talk at the Schools and Universities Network. A long version of 'The New World View' above. 7.4 Mb, 63 mins. The Christ Impulse in an Age of Turmoil. Sir George Lowthian Trevelyan's life spanned the twentieth century from 1906 to 1996. This online archive sets out to record his life and work and to bring forward his ideas into the twenty-first century. He was a pioneering, charismatic teacher and educationalist, a visionary who caught the imagination of thousands of people. He was also a remarkable furniture maker and a lover of nature, poetry and Shakespeare. Sir George was a powerful and inspired orator and teacher. He planted the seeds of a new spiritual world-view, respected by people of many beliefs and walks of life. The magical way he talked about the new humanity, about spiritual freedom and a rising tide of love, made the budding ideas of the 1960s spiritual renaissance respectable and understandable for everyone. He seeded and expounded ideas which, in our time, are growing in validity. Take a look through his books, lectures and articles. From 1947-1971 Sir George was Warden of the Shropshire Adult College at Attingham Park running pioneering courses in a wide range academic, cultural, esoteric and down-to-earth subjects. 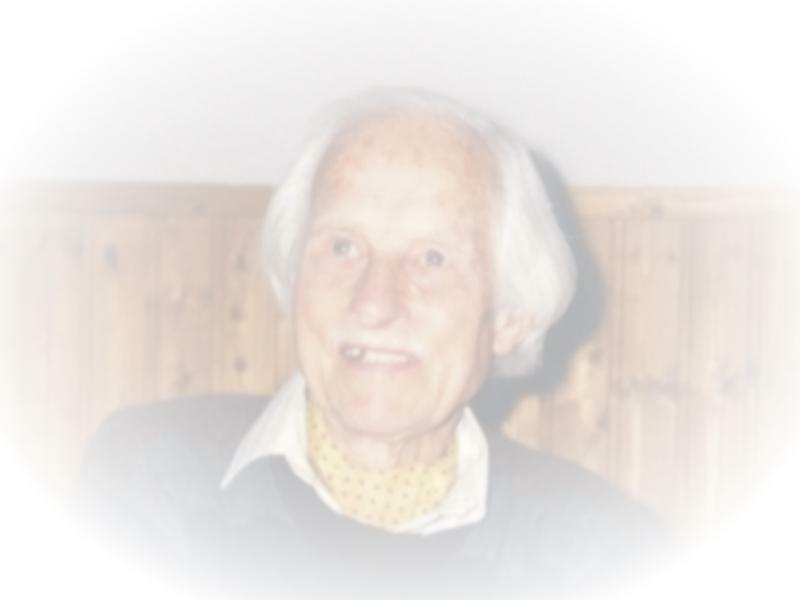 In 1971 he founded the Wrekin Trust, an educational charity concerned with 'The Spiritual Nature of Man and the Universe'. For two decades the Trust ran courses and conferences in new thinking and spiritually oriented knowledge. The Trust received the Right Livelihood Award ('Alternative Nobel Prize') in Stockholm in 1982. Sir George has been fondly referred to as 'the Grandfather of the New Age Movement', a title somewhat misunderstood by those who did not know him. His 'New Age' did not involve cult, fad and woolly notions. It involved a non-sectarian, holistic outlook, scientific and practical as well as mystical. It involved a compassionate, global humanitarianism very pertinent to our day. "It is our loss if we choose to confine our thinking and interpretation solely to the provable and ponderable mundane - or the pedantic intellectual. So much more exists and calls to us. This is indeed an age of mystery, wonder and hope." "Conditioned by the materialism of our time, we tend to identify ourselves with our bodies. It must be re-emphasised that man in his core is an eternal being of spirit, housed for a time in a body." "We are in the second Renaissance. In the first, our European ancestors explored the seas and discovered new continents. In this, our present age, we are setting out to explore the cosmos and reality." © All material on this website is copyright. for personal use and study, in a spirit of fair play, with no financial transactions involved. for all other forms and quantities of reproduction on Internet or in print.